Introducing the BMW M5 2012. Before commenting on this mind blowing ad, let’s focus on car. The M5 is the new sedan by BMW. It features a 4.4 twin turbo charged V8 that delivers 560 hp and 502 lb-ft of torque. This new twin turbo charging system is the new born of BMW. It is featured in the M5 and the one series. Its advantage is that it allows the car to have a smaller engine, higher performance and lesser fuel consumption. Combined with a dual clutch 7 speed gear box, this is what you get, a “Bullet” with four wheel drive. This ad is really amazing it reminds me of the “Bullet effects in Slow motion” video that went viral on youtube a couple of years ago. The same concept is applied here: A “bullet” (M5) is launched from the barrel of a gun (the tunnel at the start of the video) and its passage through different obstacles is filmed in slow motion. 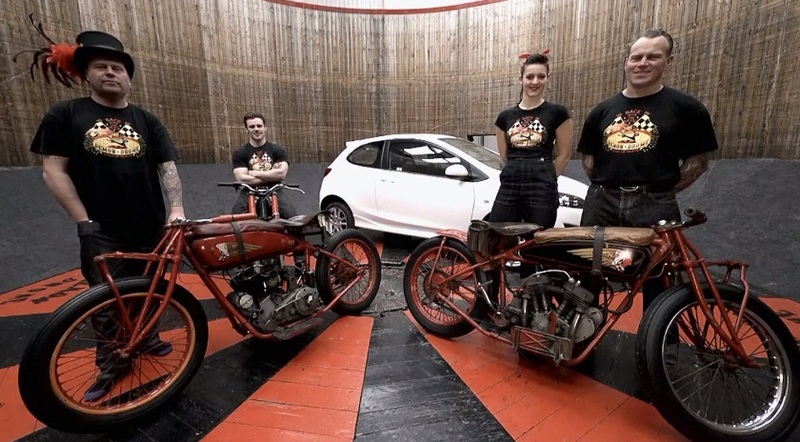 The ad was done in Utah’s Bonneville Salt Flats Speedway. The idea and the car are just gorgeous. 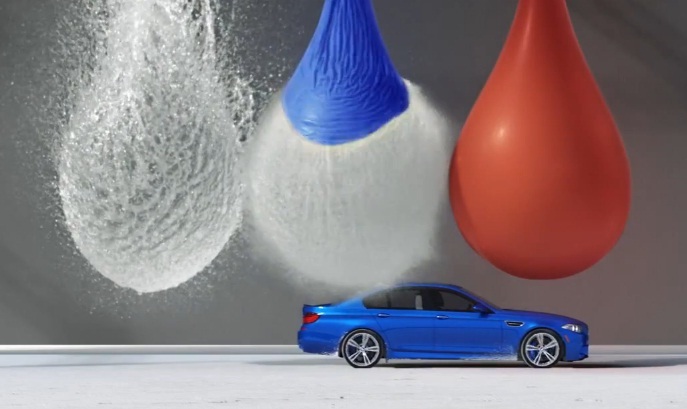 With this ad BMW Canada are marketing this M5 as the fastest sedan on earth.